Great Linford Manor Park is unique to Milton Keynes. The history of the park can be traced back to at least Saxon times and many of the parks features date from the 17th and 18th Century. However many visitors are either unaware of this rich history or do not discover these hidden gems. 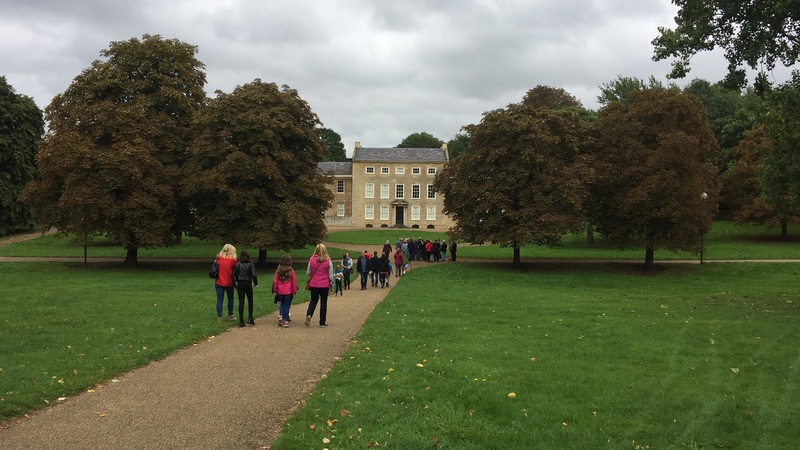 Come join us as we take you on an exploration of the park as you learn more about the Lords of the Manor, how they have shaped this wonderful park and what began the decline of the estate. Please bring suitable footwear as the walk will be both path and grass and prepare for the weather. The event is being led in partnership by the Friends of Great Linford Manor Park and the Parks Trust.